Chavanga Fish Blog: Big trout fishing in Russia. 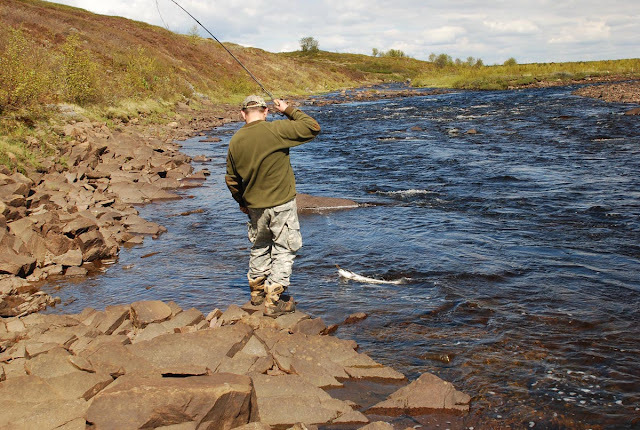 The far rivers of the Southeast of Kola peninsula in the middle of a season are of special interest for fans of catching of a trout. The affinity of the sea provides circulation of this fish in a current of all season. The end of May and the beginning of June in high cold water a local and sea trout meets on all bottom sites of the rivers Pulonga, Bab`ja, Lihodeevka. 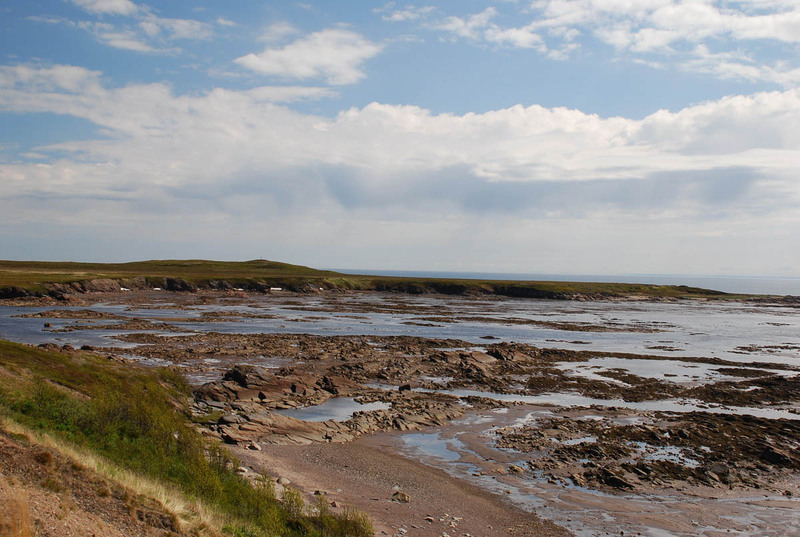 The small river Kumzhevaja bears a name meaning Trout river. In the middle of summer are most interesting estuary of these rivers. Quite good copies of the trout who have come from the sea come across. But August and the beginning of September will be the most interesting time for catching. 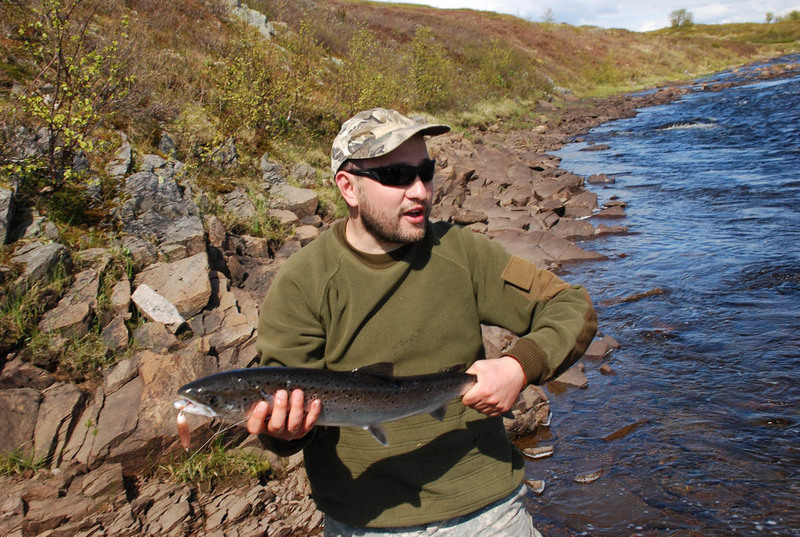 At this time it is possible to count on capture of the present monsters in 2,5-3 kg rising on spawning.